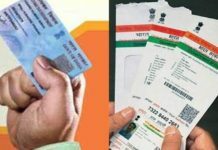 Replacing all the other identity cards, Aadhaar card might become the only proof identification, said Finance Minister Arun Jaitley. 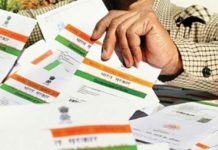 This statement was given in a reply to a question from the opposition in the Lok Sabha pertaining to several ID cards despite Aadhaar’s introduction. 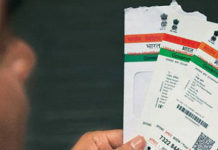 “Many persons have been found with multiple PAN cards and that’s why the government felt the need to introduction the system,” Jaitley said. 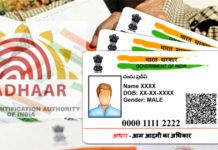 “Today 98 per cent citizens have Aadhaar. 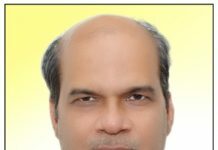 They can either give the Aadhaar number or mention that they have applied for Aadhaar but the government won’t allow them to evade tax,” he added. “Overall, the policy allowed the government to tax black money, at least as a one-off and possibly permanently, given the enhanced risks of holding cash. Overall, there is a transfer of wealth from criminals to the government. 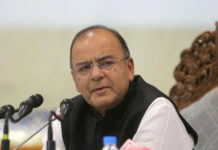 It is hard to be sorry for these victims,” Jaitley said. 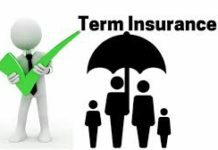 “Tax collections have been on the increase in the last few years. We had set a direct and indirect tax collection of Rs 16.25 lakh crore for the current fiscal, which was revised upwards to Rs 17 lakh crore. We will achieve this record target by the end of whatever little remains of the fiscal,” he said. “The collection target for next year has been set at Rs 19, 05,000 crore. 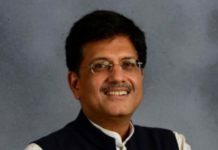 Rs 9.8 lakh crore is estimated to come from direct taxes while Rs 9.25 lakh crore from indirect taxes,” he added.